1940: A Jewish girl's dream of becoming a ballerina is destroyed by the Nazi invasion of Paris. She vows that if she has daughters, they will become dancers. 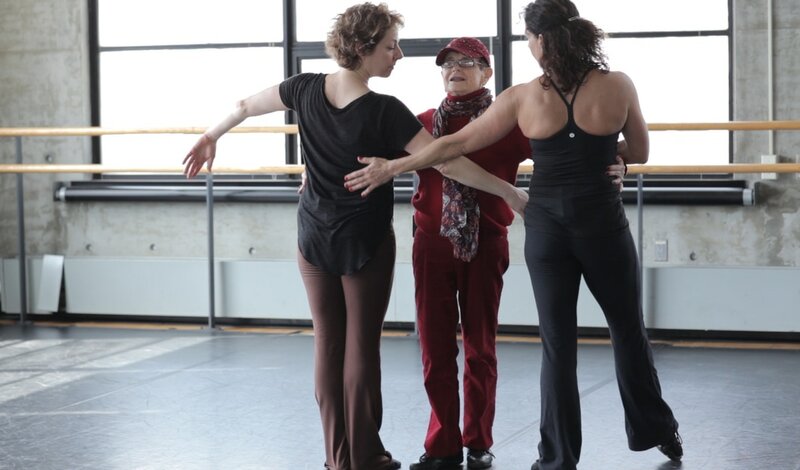 Nearly 80 years later, she and her two daughters confront the wounding impact of that pledge as they dance together for the very first time—towards reconciliation, forgiveness and healing. Petit Rat is about the intergenerational trauma of war, sibling rivalry and how familial love can heal the wounds that bind.